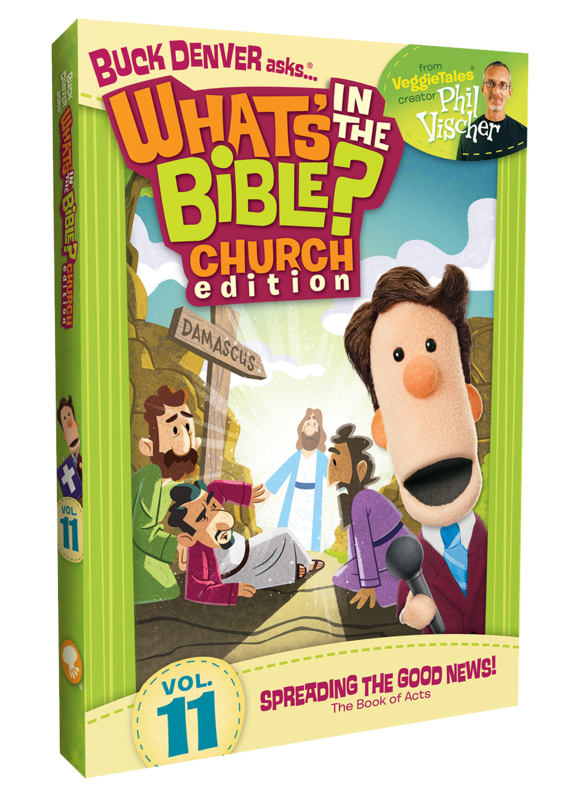 You’ll receive four videos and all print materials from Volume 10, Week 1. 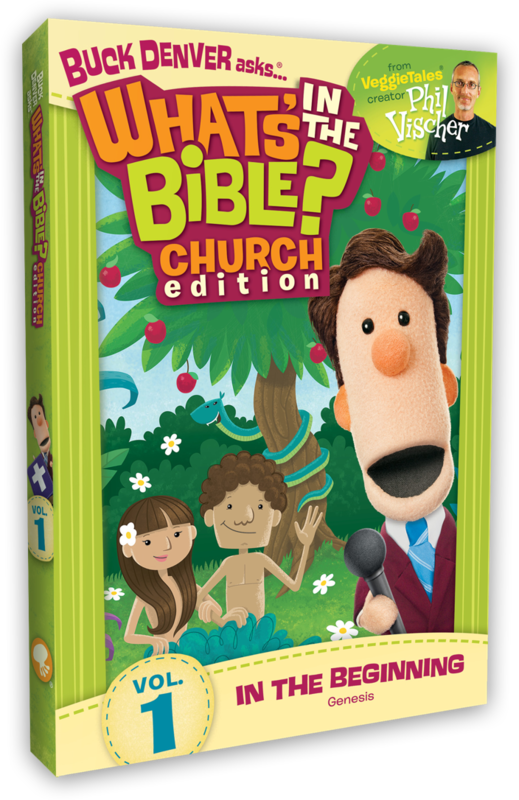 Why Choose What’s in the Bible? 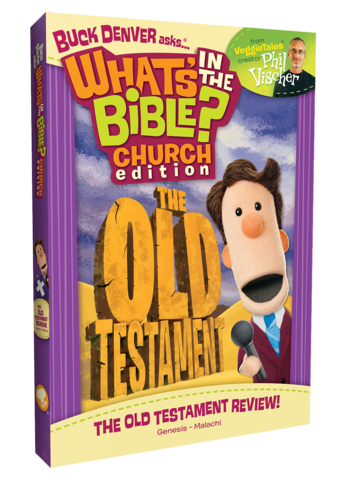 Everyone in your ministry will love What’s in the Bible? 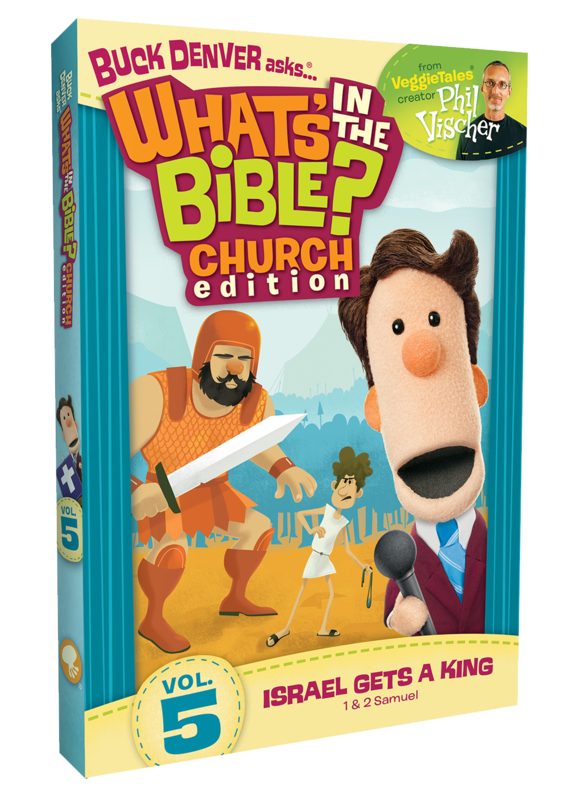 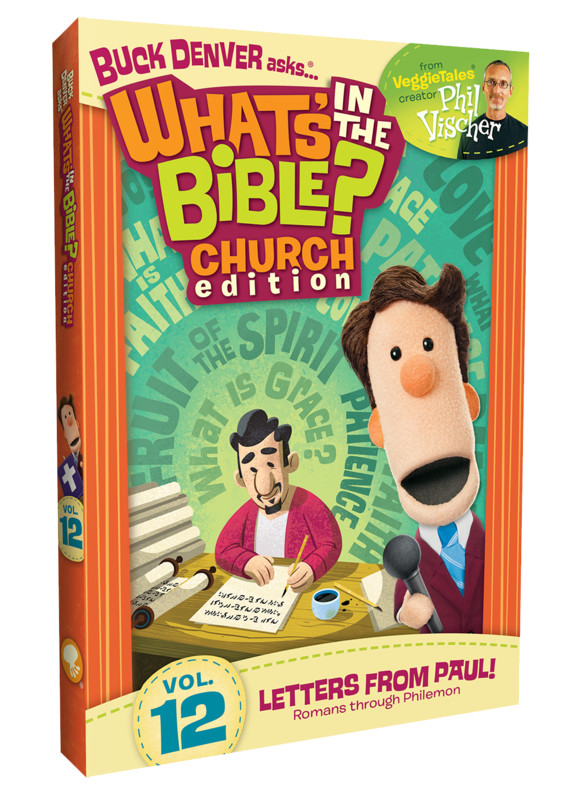 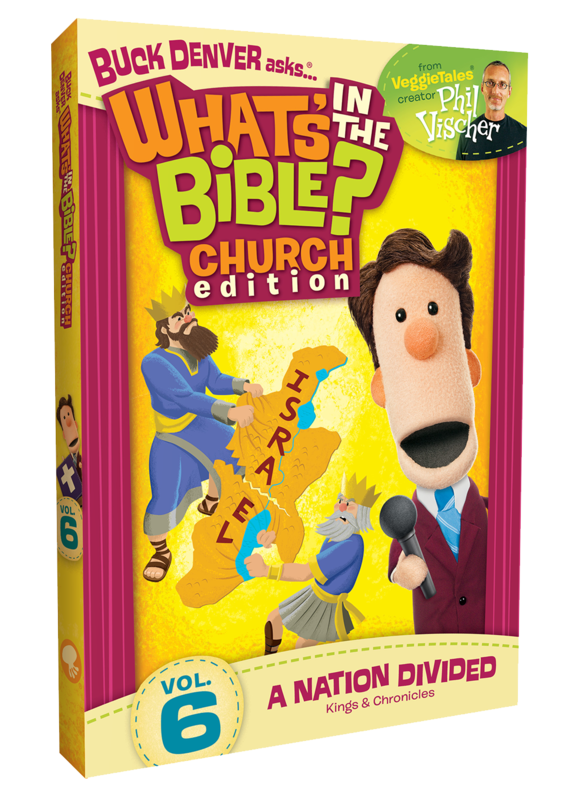 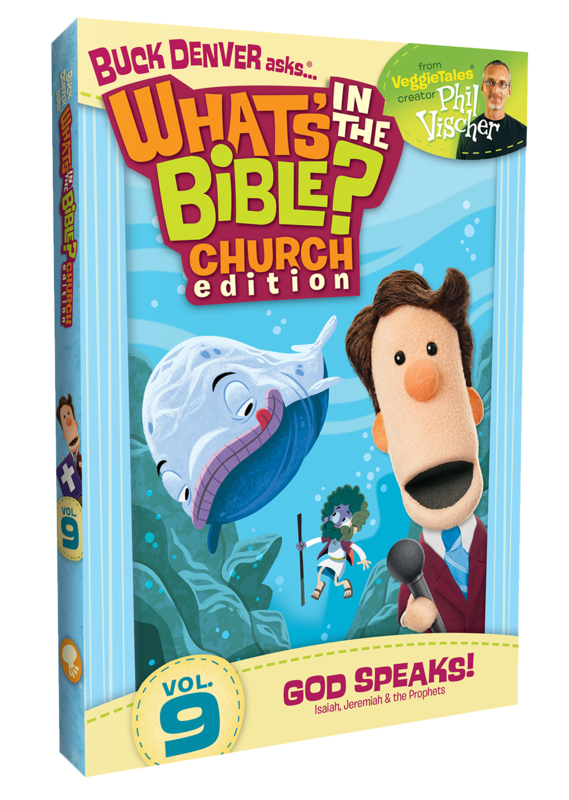 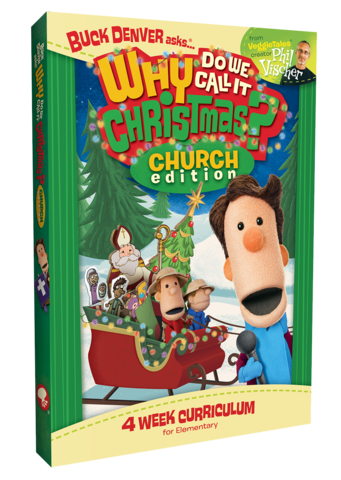 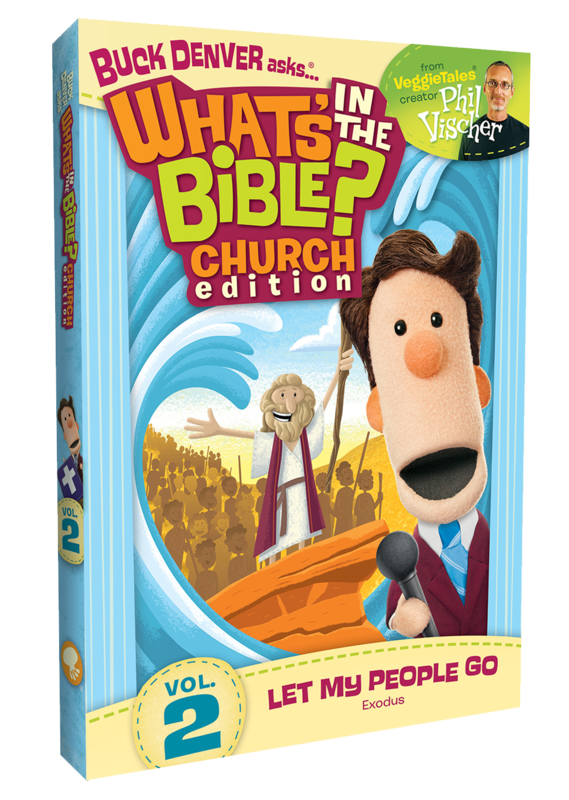 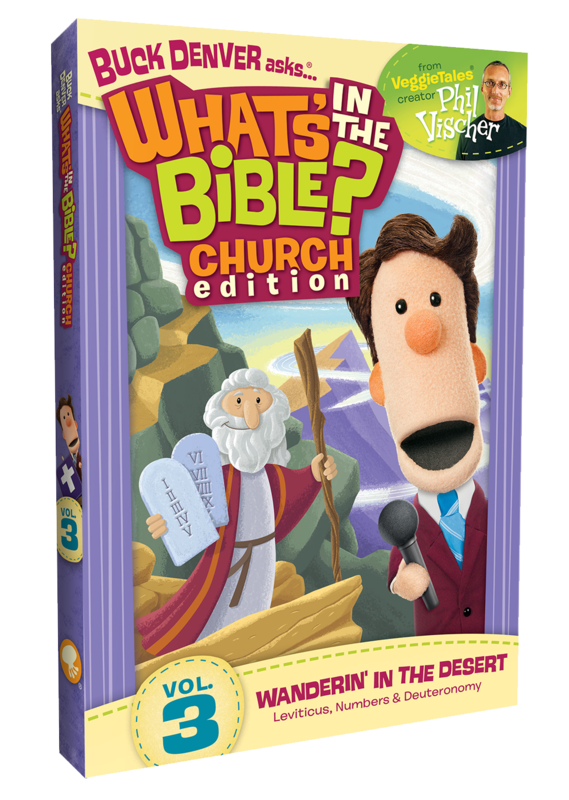 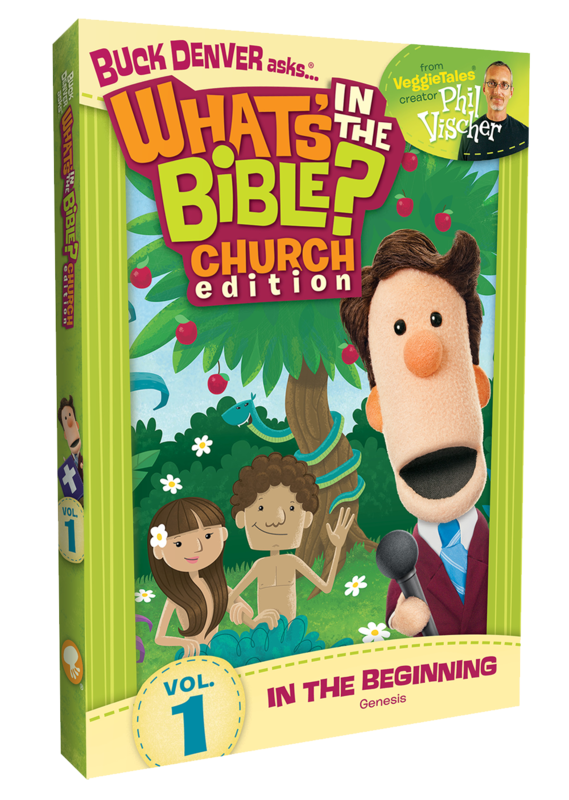 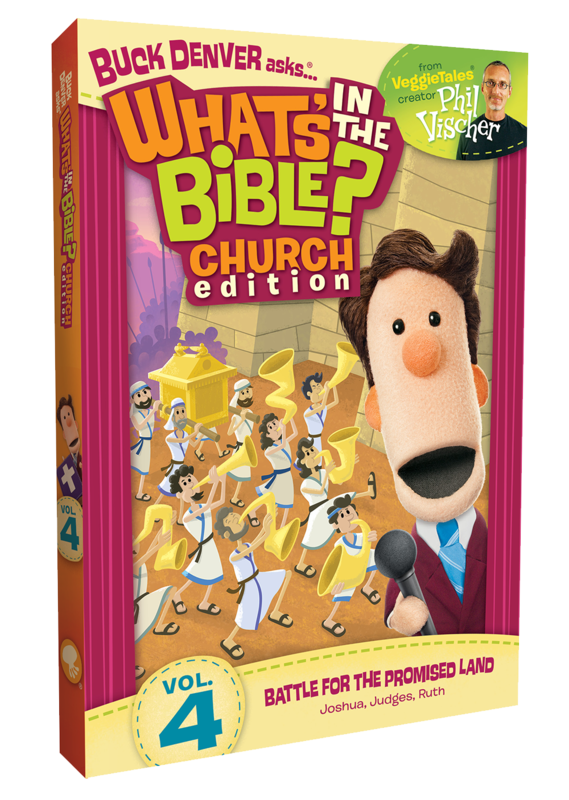 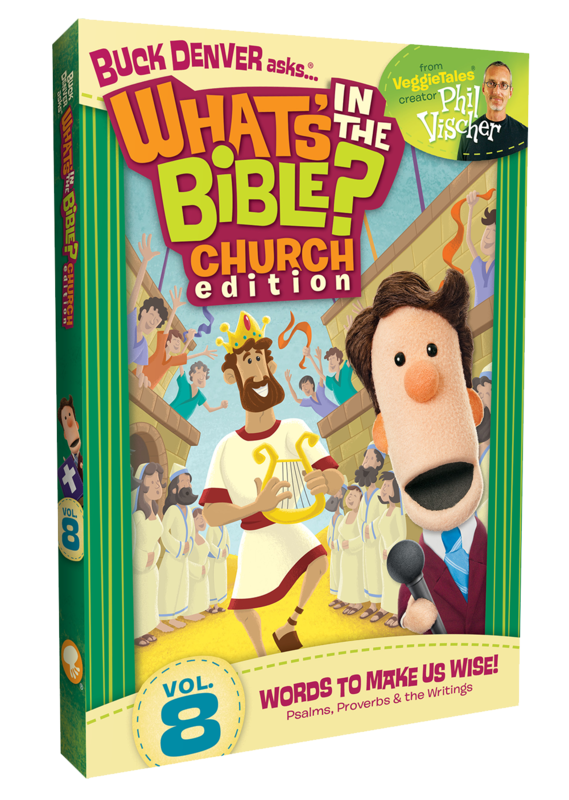 KIDS in your ministry will learn the WHOLE story of the Bible — from Genesis to Revelation – and experience God’s Word through video clips, activities, songs, games, crafts and more! 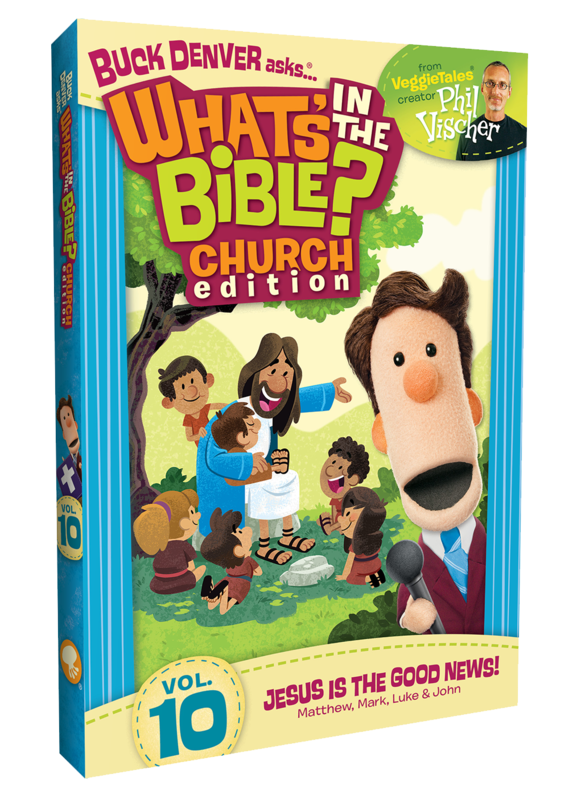 VOLUNTEERS in your ministry will love how easy each week is to teach! 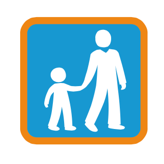 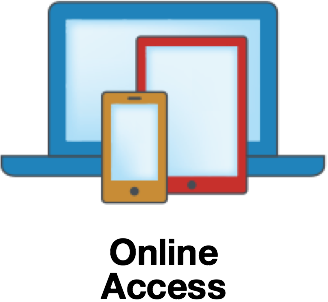 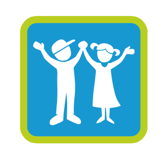 They can prep for each lesson using an included password-protected website, tablet or smartphone. 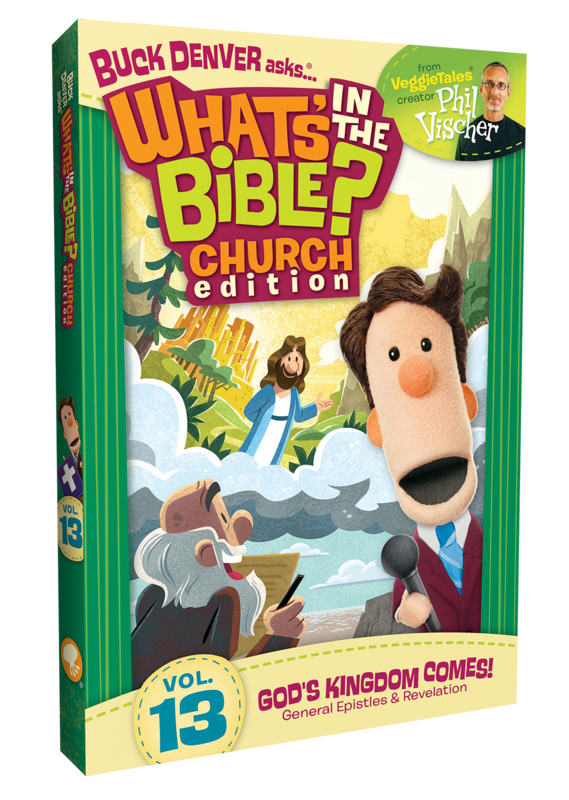 LEADERSHIP in your ministry will appreciate how the curriculum gives kids a Biblical foundation for a lifetime of faith. 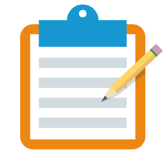 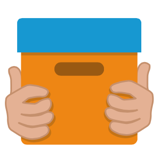 They’ll also love the ability to customize every limited-prep lesson. 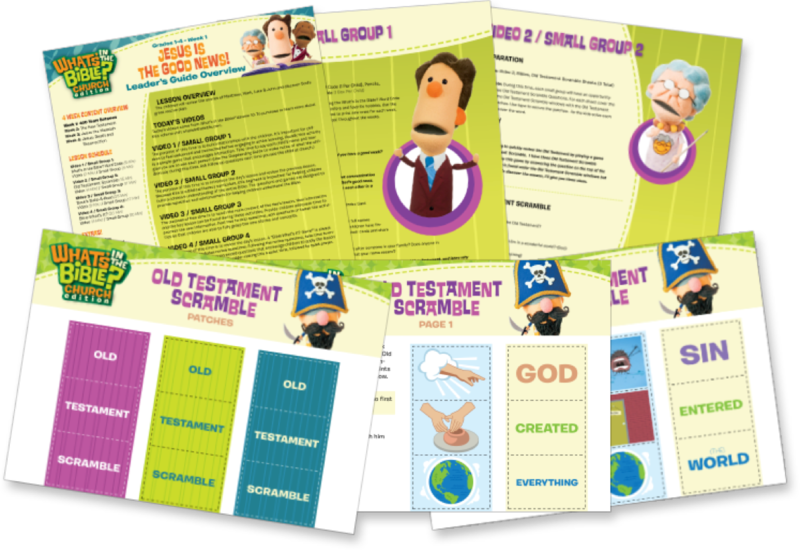 PARENTS in your church will love each week’s Go Home cards for discussion with the whole family – and that they can use the What’s in the Bible? 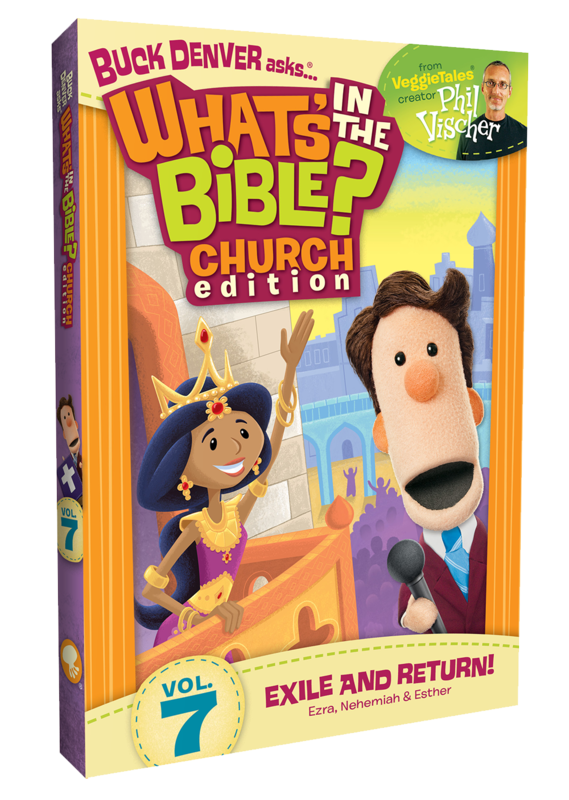 home DVDs to help kids keep learning at home! 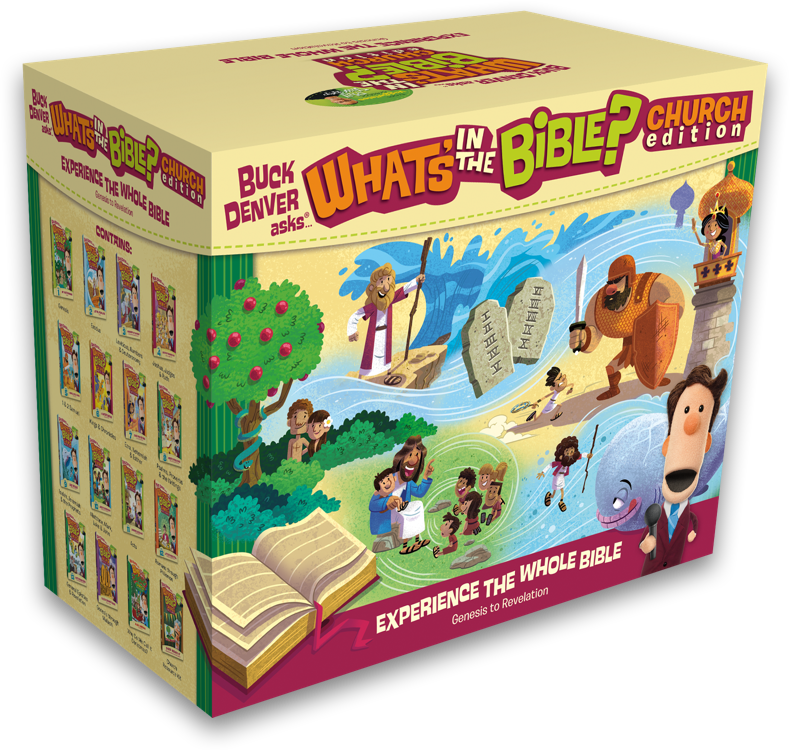 After purchasing the 52 Week Bible Curriculum, unlock the entire curriculum online. 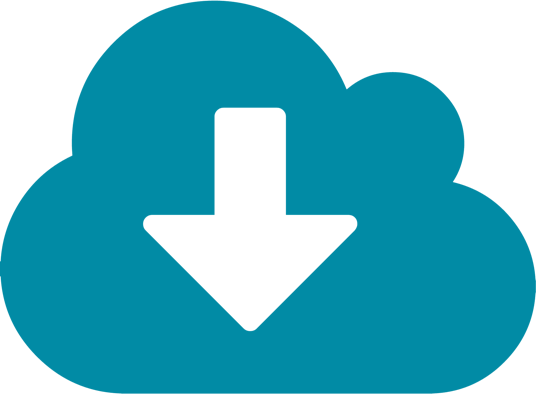 Click “Get Online Access” here, and when prompted to enter your password, enter the password found on the “Online Access PDF” which is included on the Print Materials disc.